In the Far South of Tasmania, the forest parts to reveal a spectacular open buttongrass plain. 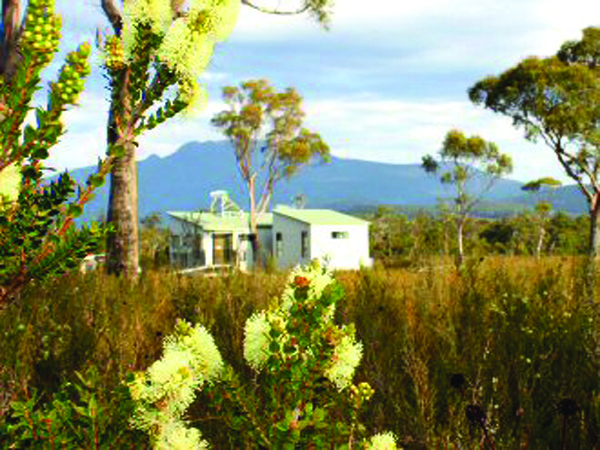 Buttongrass Retreat immerses you in comfort, surrounded by native grasslands and mountain views. 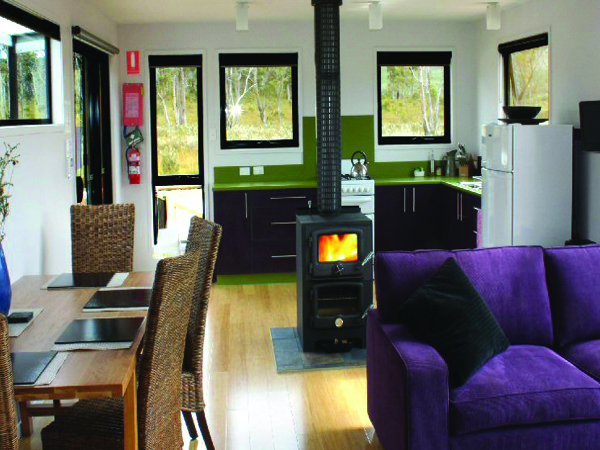 Your modern 2 bedroom self-contained cabin is a true eco-experience with 12 volt solar electricity and hot water, wood heating and is free from distractions like TV and in-room phones. Exclusive occupancy of the entire property gives you peace and privacy. 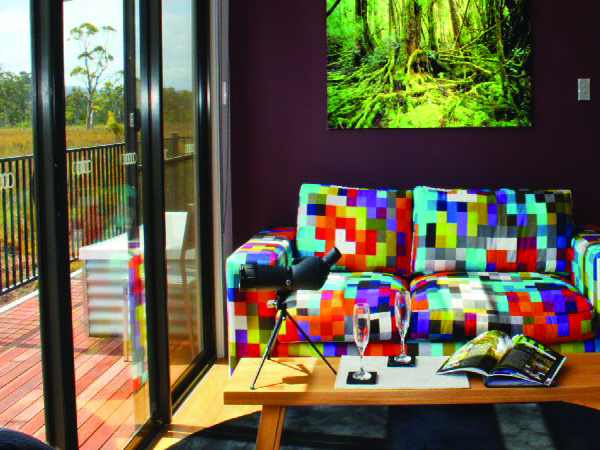 Adjacent Ida Bay Historic Railway and 20 minutes drive from the southern most end of the road at Southwest National Park, this is the perfect place to base for exploring the natural beauty of Tasmania's Far South.